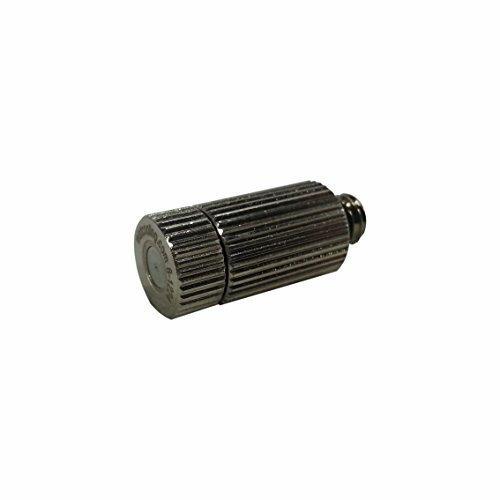 Button Series 10/24 Thread Nozzles are the mainly used with stainless steel mist rings and fabricated stainless steel mist lines.Nozzles are made with brass body and stainless steel orifice. Available in various different orifices to create desired mist.Upgrade to nickel plated nozzles for ultimate looks and protection against rust. Our nickel plated nozzles have passed 100 hours of salt misting test (most corrosive conditions) and are considered economical alternative to all stainless steel nozzles.